Mazda’s BT-50 is among the best utes to drive and offers one of the stronger engines. You can get rear-wheel drive and four-wheel drive versions, ranging from farm trucks to family-friendly dual-cab utes. 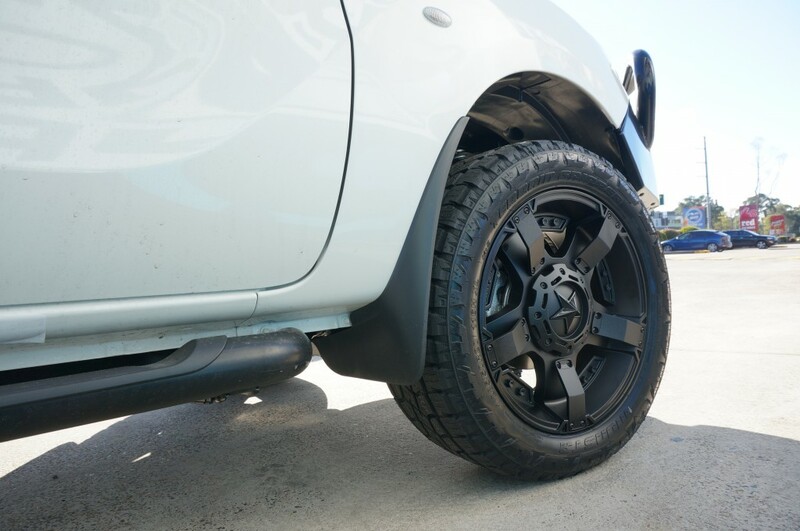 At Ozzy Tyres, we provide the biggest range of wheels and tyres all across Australia, which means you won’t be missing out when you are looking for Mazda BT50 rims. The best way to make your car stand out from the usual factory stock is to give it a new set of wheels. Not only does it make your car look great, but a good wheel also contributes to the overall performance and safety of your vehicle. The Mazda BT50 Rims that Ozzy Tyres provides are of top quality, designed and developed by us and tested/ approved by you. We have over 20 years’ experience in the industry and have gained trust with many customers and wheel companies alike. Our staff are experts in the business and use their skills to create mag wheels that suit your desires, guaranteeing satisfaction after your new wheels are put on. 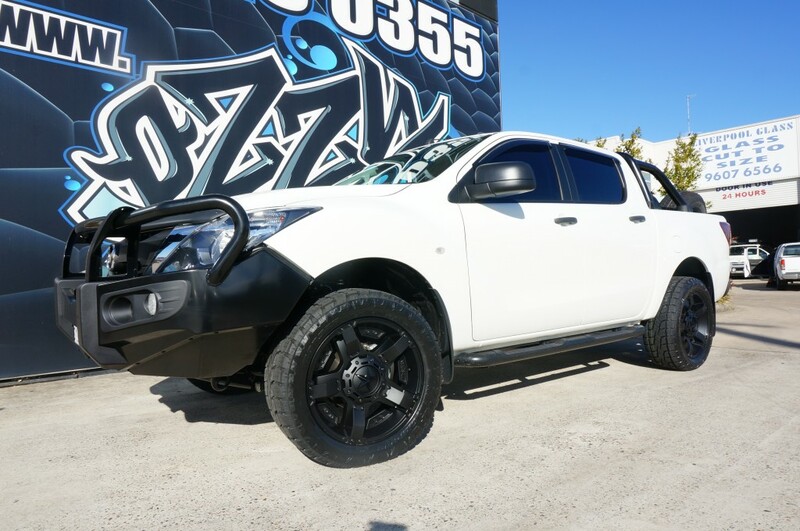 At Ozzy Tyres we offer only the best services, we are committed to providing the highest quality Mazda BT-50 Rims. Just to give you the driving experience of a lifetime. Designed with the customer in mind, Ozzy Tyres is a leader in the industry of delivering effortlessly great products. Whether you need style or something more subtle, we have you covered. Customers may conveniently order online 24 hours a day, 7 days a week. With over 20 years of experience in the wheel and tyre industry, Ozzy Tyres offers convenience and outstanding customer service including the highest quality of wheels, rims, tyres, and custom wheels at unbeatable prices. Contact Ozzy Tyres now on 1300 699 699 or visit the online store to view a big selection of superior quality Ford Ford Falcon Mag Wheels of different sizes and styles at discounted prices.